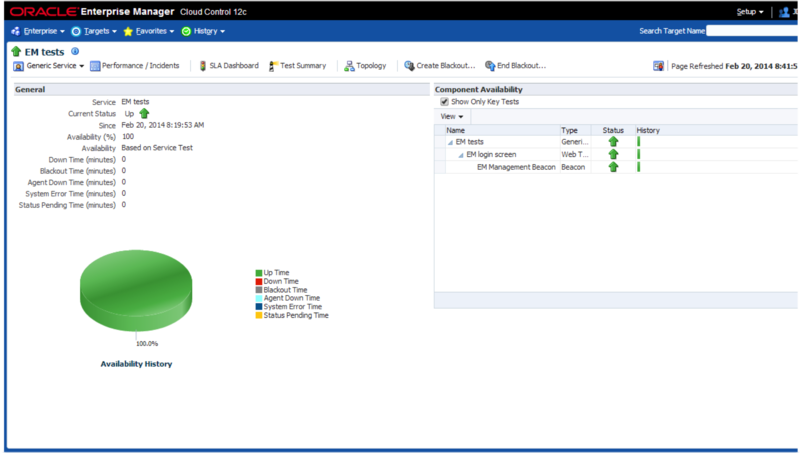 Most of the post on my blog relate to Data Center focus monitoring and management. When dealing with a high target volume OMS, you need to get and stay in control of its health and stability. For a long time we have been seeking for the possibility to export job definitions from one EM environment to another. Most helpful when you are using a separate development/test environment (I think you should have one…). After creation and testing of your job definition you would than want to export the Job definition to your Production environment. EM 12.1.0.4 now allows us to do so! 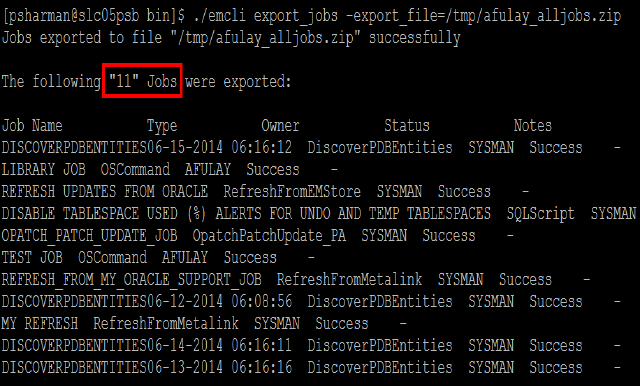 Read more on this feature on Oracle’s blog on EM, in this article Job System Easter Eggs written by Adeesh Fulay. On june 3rd EM12c 12.1.0.4 got released, as I mentioned in one of my posts. Today I noticed this interesting article on Database as a Service that has many enhancements in R4. The next 2-3 days I will be spending some time in showing you guys some of the new features that have been introduced in the SLM area. 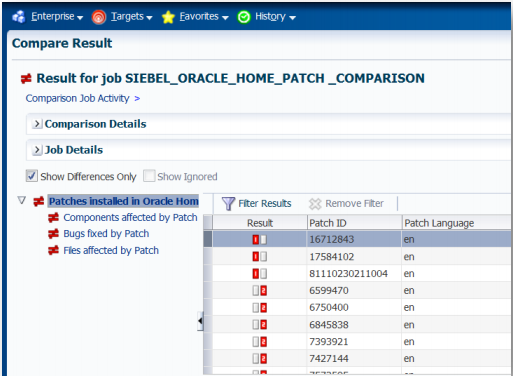 Up to release 12.1.0.4 SLM in EM12c was a bit ‘behind’ when it comes to refined intuitive UI, and clear and understandable insight. 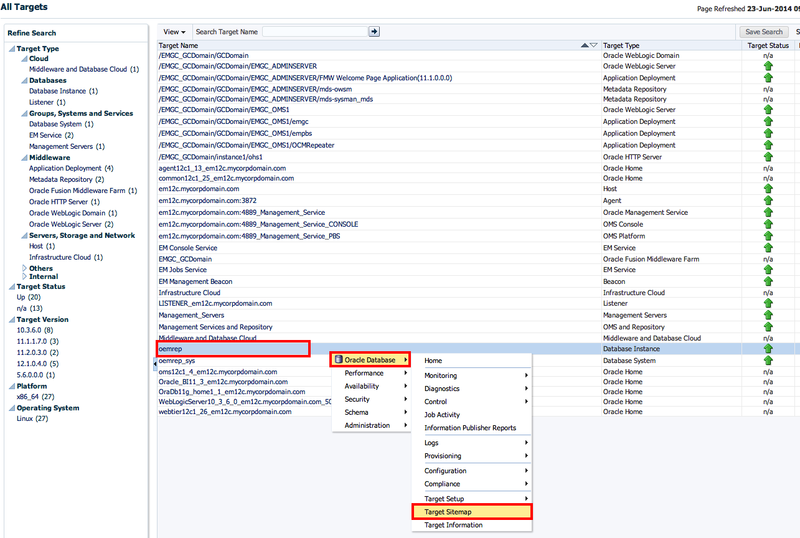 EM12c Release 12.1.0.4 drastically changes this and brings you a new cut of pages and features, all in the area of Service Level Management. 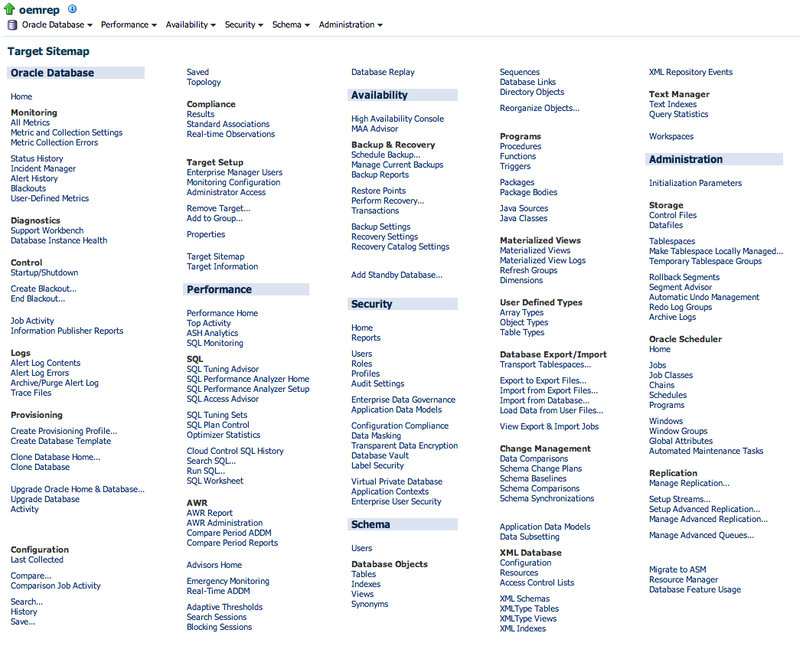 All former UIX pages have been replaced by ADF.